The OnePlus 6 just went on sale earlier this week and OnePlus is already pushing out an update for its 2018 flagship. OxygenOS 5.1.5 mostly focuses on some camera additions, but it also has a few other notable elements. OnePlus Switch is an app that makes it easy to transition over to a OnePlus device, in this case the 6. Those of you who hate the notch – and I'm certain all of you will tell us just how much you hate it in the comments – should be glad to see that the option to show or hide the display cutout is included with this update. Oh, and the May security patch is here, too. 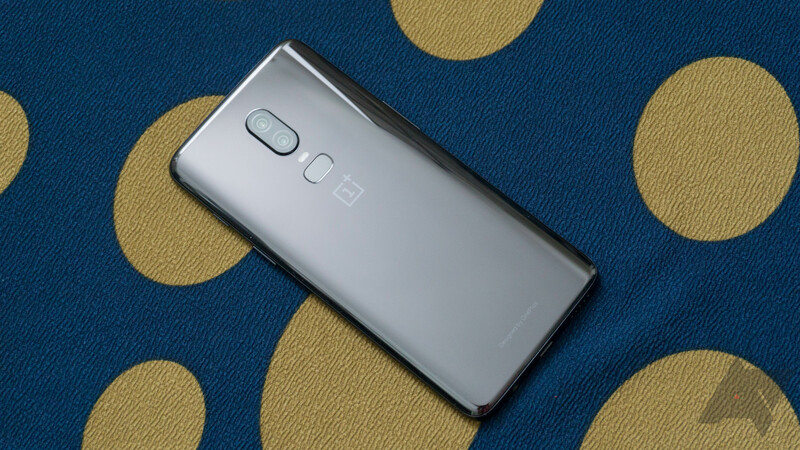 Of course, the most notable items relate to the camera, with OnePlus adding super slow motion, giving you the option of 720p at 480 frames-per-second or 1080p at 240fps. And portrait mode users can now quick capture their shots — so if that's important to you, yay. Also, OnePlus is giving users more possible actions on recently deleted files in the gallery app, though what those are exactly I don't know at the moment. As usual with OnePlus updates, this will go out over the next few days. You can wait (the VPN-to-Germany trick might still work, too), download Oxygen Updater (which will download the file and then install it like an OTA), or get OxygenOS 5.1.5 directly from OnePlus in the source link below and flash it in recovery. What you end up doing is up to you. We are aware that this changelog matches what recently went out as the OxygenOS 5.1.3 OTA update, and are further looking into the changes that prompted OnePlus to deliver this release.